Book provides deep insight about Crystal Therapy, Chakra Balancing, Cleansing & Programming Crystals, Use on Pets, Benefits, Applications and many more details.Some of the effects are: Food kept under a pyramid will stay fresh for two to three times longer than uncovered food. Seven Laws of Attraction 1. Intense Desire 2. Imagination 3. Affirmation 4. Focus with Confidence 5. Profound Belief 6. Gratitude 7. Manifestation. Carol Croft, gifted with a keen sense of discrete energies, realized the significance of this finding and took it a step further by adding small quartz crystals to the mixture for their ability to efficiently collect, transmute and emit etheric energy. Free 20 Pages Booklet Jet International Crystal Therapy Book provides deep insight about Crystal Therapy, Chakra Balancing, Cleansing & Programming Crystals, Use on Pets, Benefits, Applications and many more details.Approx. 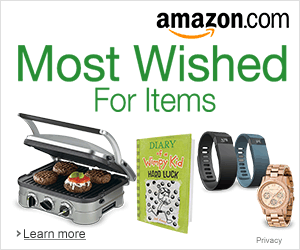 size 1.5″ * 1″. Pouch Available. Fifth Element Orgone products are powerful Spiritual tools that can be used to enhance all areas of your life – physically, mentally, emotionally and spiritually. They can best be described as transmitters of Universal Light Energy, also knows as Source Energy, Ether and Zero Point Energy. This higher dimensional field is the animating force behind all creation and has the capacity to automatically transform lower vibrational (negative) energy into higher vibrational (positive) energy. By simply holding an Orgone device or being near one, negative energy will be cleared from your field creating a higher, more balanced and healthy state. Using your Intent you can also direct this Source Energy towards personal healing, protection and spiritual awakening. What this means is that you now have a practical tool that can create and maintain a positive energy field in your home and workplace for both yourself and those around you. I personally consider Orgone to be one of the most advanced Spiritual tools available today and feel that these products would be highly beneficial for anyone. Features & Benefits of Orgone Technology experience more vitality and a restful sleep relieve mental and physical stress aids meditation & increases spiritual growth energize food, water, herbs and supplements create a more harmonious home & workplace protect yourself from negative energies clear emotional and energetic blocks This is a very Unique Rare New & Best Seller Item from us. It has amazing combination of Crystal Pyramid Tetrahedrons that has inside various chakra gemstones like Lapis, Amethyst, Blue / Green / Yellow Aventurine, Red Jasper, Crystal Quartz, Moonstone, Sodalite, Yellow Jade, etc. Free 20 Pages Booklet Jet International Crystal Therapy New 7 Chakra Baby Pyramid Set. 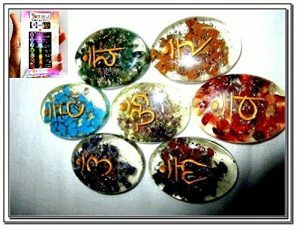 The 7 Chakra Stones are Amethyst, Lapis Lazuli, Turquoise, Green Aventurine, Yellow Aventurine, Red Aventurine and Red Jasper. 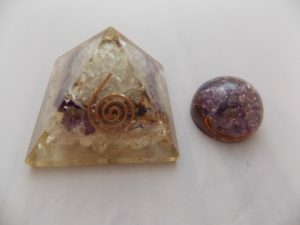 Orgone is basically life force vitality energy that fills your body and is utilized almost like free energy, providing energy to your body, mind, and spirit. Book provides deep insight about Crystal Therapy, Chakra Balancing, Cleansing & Programming Crystals, Use on Pets, Benefits, Applications and many more details. Some of the effects are: Food kept under a pyramid will stay fresh for two to three times longer than uncovered food. Free 20 Pages Booklet Jet International Crystal Therapy.Arch Angel Engraved Orgone Chakra Pyramid. Air, Water, Earth, Fire, Spirit. Book provides deep insight about Crystal Therapy, Chakra Balancing, Cleansing & Programming Crystals, Use on Pets, Benefits, Applications and many more details. Some of the effects are: Food kept under a pyramid will stay fresh for two to three times longer than uncovered food. Artificial flavorings in food will loose their taste, but natural flavors are enhanced. Archangel Uriel: Angel of the North and Element of Earth. Use these accumulators as energy healing stones. Free 20 Pages Booklet Jet International Crystal Therapy Book provides deep insight about Crystal Therapy, Chakra Balancing, Cleansing & Programming Crystals, Use on Pets, Benefits, Applications and many more details.Approx. 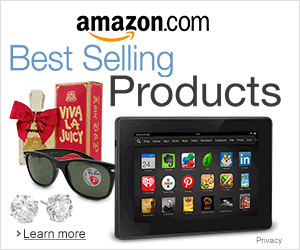 size 1.5 – 1.75 inch height * 2 inch base diameter. Fifth Element Orgone products are powerful Spiritual tools that can be used to enhance all areas of your life – physically, mentally, emotionally and spiritually. They can best be described as transmitters of Universal Light Energy, also knows as Source Energy, Ether and Zero Point Energy. This higher dimensional field is the animating force behind all creation and has the capacity to automatically transform a lower vibration (negative) energy into a higher vibration (positive) energy. By simply holding an Orgone device or being near one, negative energy will be cleared from your field creating a higher, more balanced and healthy state. Using your Intent you can also direct this Source Energy towards personal healing, protection and spiritual awakening. What this means is that you now have a practical tool that can create and maintain a positive energy field in your home and workplace for both yourself and those around you. 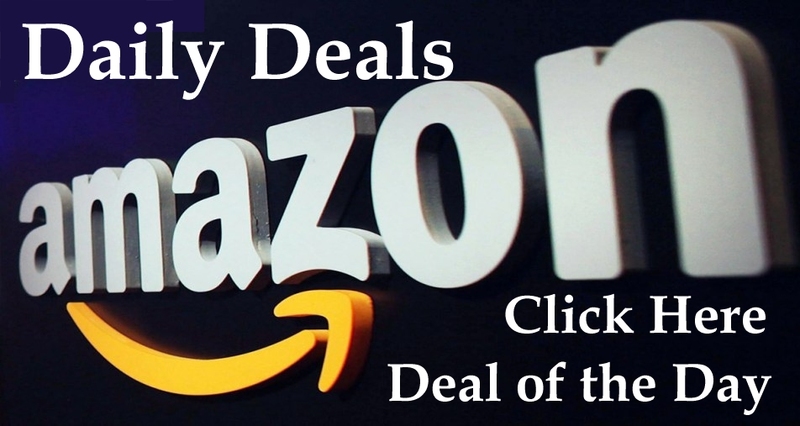 I personally consider Orgone to be one of the most advanced Spiritual tools available today and feel that these products would be highly beneficial for anyone. Features & Benefits of Orgone Technology experience more vitality and a restful sleep relieve mental and physical stress aids meditation & increases spiritual growth energize food, water, herbs and supplements create a more harmonious home & workplace protect yourself from negative energies clear emotional and energetic blocks This is a very Unique Rare New & Best Seller Item from us. 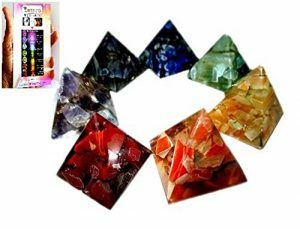 It has amazing combination of Crystal Pyramid Tetrahedrons that has inside various chakra gemstones like Lapis, Amethyst, Blue / Green / Yellow Aventurine, Red Jasper, Crystal Quartz, Moonstone, Sodalite, Yellow Jade, etc.